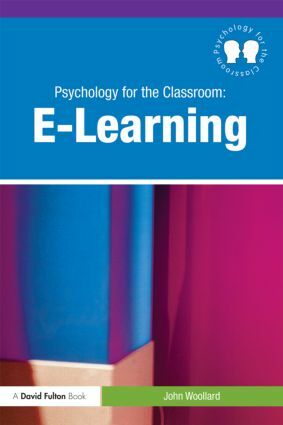 The Psychology for the Classroom series is written as an invaluable aid for all for trainee and practising teachers who want to better understand the applications of psychology in educational practice. Providing an opportunity to explore key topics in educational psychology and apply them to everyday classroom practice, the series presents complex theory in an accessible and relevant way. 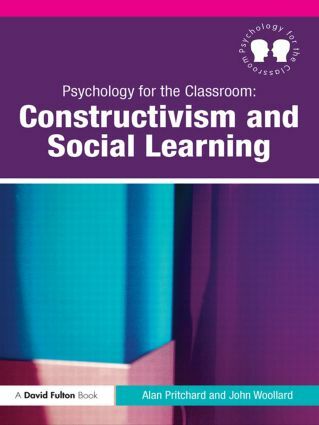 Each book follows a set structure introducing the topic, detailing and explaining the history of theoretical thought, and explicitly linking theory to pedagogy and teaching styles. 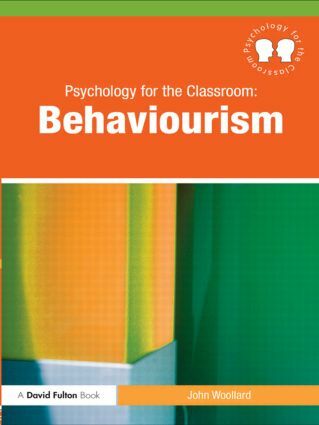 This series forms essential reading for all those responsible for teaching and learning who wish to make informed choices about their own pedagogical approaches.